Retail consumer insights are essential for brands, manufactures and suppliers to succeed. 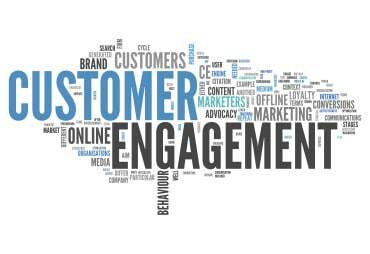 They offer foresight into the thoughts and behaviours of key customer groups. This is achieved through combining individual data collections alongside the analysis of performance data. This subsequently allows our clients to strategically adapt products to encompass the desired needs, interests and values of their consumers. Why should consumer insight be gained? Consumer insight is an essential process in the developing and launching of a product. We can use various methodologies help you understand the thoughts and behaviours of target customers. It’s easy – simply talk to us about your product testing requirements and we will guide you on the best methodology to use based on your specifications. 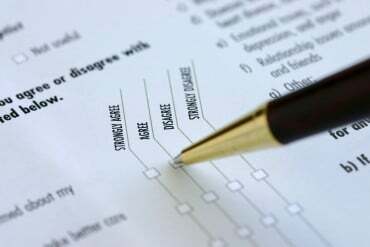 In-Store Consumer Surveys across 5 Boots stores.